Your pool filter plays a critical part in keeping your pool water clean and safe for you and your family to enjoy. Pool filters remove dirt, debris and algae from the water so that those components don’t settle in your pool making the water murky or leading to algae taking over. If your pool isn’t looking clear then your pool filter may need repaired. Because there are different types of filters with many working parts, it is best to have a pool service professional assess and diagnose the issue to ensure the proper repair is conducted and to get your pool back to that beautiful clear blue. DE (diatomaceous earth) filters are very efficient at filtering pool water and use grids coated with DE powder to do the filtering. Common issues we have seen include torn grids that need replaced or dirty grids that need cleaned as the DE grids should be thoroughly cleaned twice a year. DE filters are quite a chore to clean as the residue from the DE powder can cause quite a mess. (Double check to make sure they include this in their service - Luckily, we offer DE filter cleaning! Another problem that occurs is adding too much or too little DE powder which our full service will take care of so you don’t have to worry about it. If you notice your filter is leaking, this could be as simple as an o-ring replacement or valve repair or as major as replacing half or all of the tank if the tank is damaged. 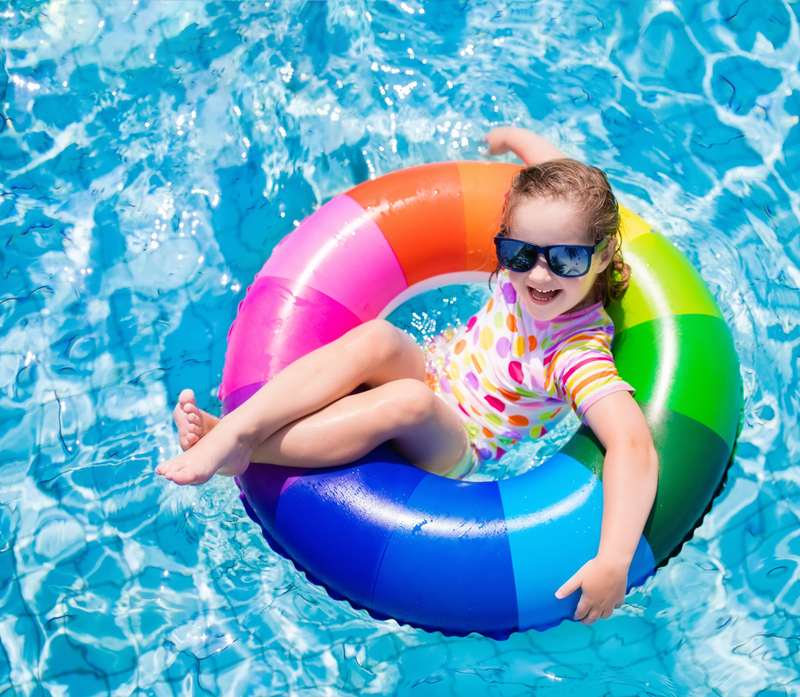 Our trained pool experts will be able to take the pool pump apart to check the gaskets and valves and work quickly to repair or replace any parts that are causing the issue. Water is filtered through pleated polyester cartridges with these types of pool filters. The biggest issues are usually caused by cartridges not being cleaned often enough so the build-up of dirt and debris lessens the effectiveness of the filter. If you don’t have time to do this and your pool water is starting to turn a bit murky, we offer pool filter cleanings that our technicians can handle quickly, because you need to get the filter working again as soon as possible. You could also keep an extra cartridge and rotate their use to increase the cartridge life. Based on its name, this type of pool filter uses silica sand to cleanse and filter the pool water. This is a simple and efficient way to filter water, however, the sand gets worn down over time by the water flow and when oils and debris build up they cause the sand in your pool filter to clump. It is recommended to change the sand in your pool filter about every 5 years but that will depend on the size of your pool, the filter and the pool pump. Our pool experts will take a look at the condition of your sand and can do a complete sand change for you if needed.